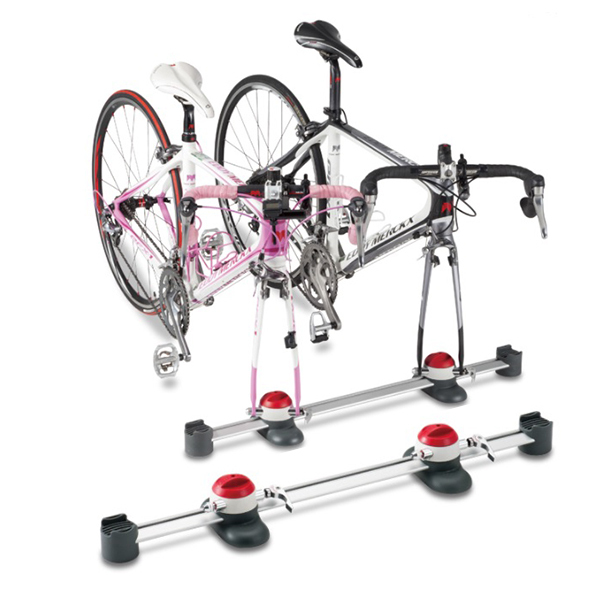 Holds 2 bikes stable in the cargo space of your car. Just put on the cargo floor. 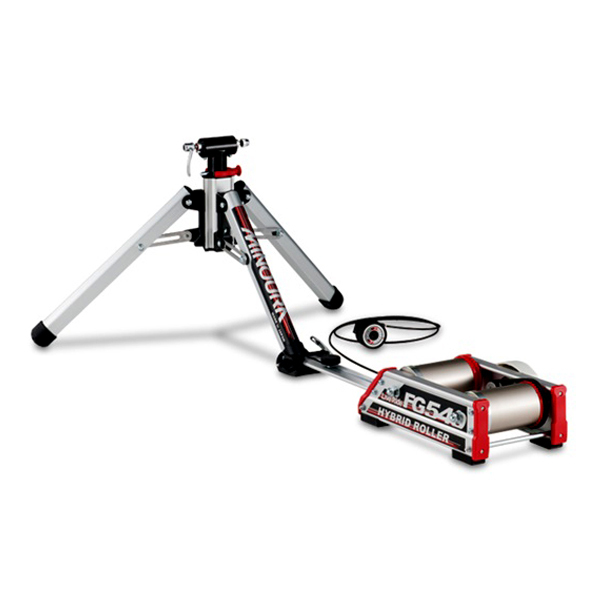 No need to bolt Vergo down. 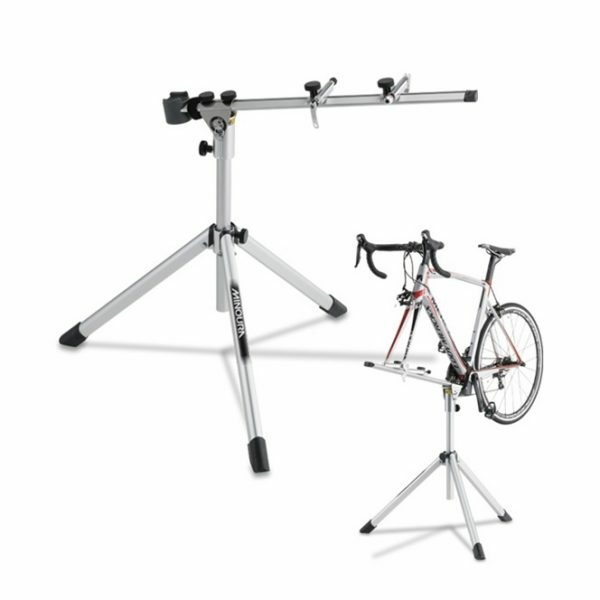 Holds up to three bikes with optional bike mount. Comes with 2 sets of fork mounts. Transports bikes safely and saves cargo space. 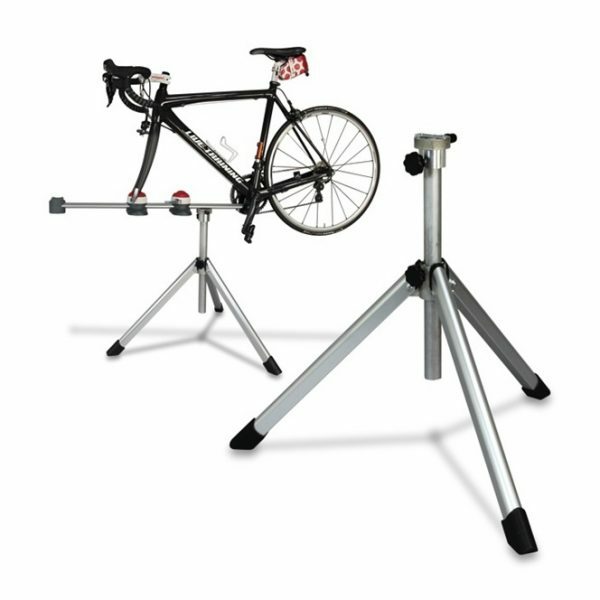 TRANSFORMS to light maintenance stand with optional TF stand. All VERGO-Excel options are compatible with VERGO-TF.